Home English Version Blenong Office – Is It Bald? Blenong Office – Honestly speaking, until know it is still a mystery for me about what is the meaning of “Blenong”. The word sounds like Sundanese word but somehow after talking to quite many persons, nobody could provide me with satisfying explanation about the meaning of the word. 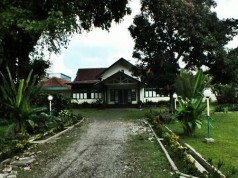 The word should mean something that the word has been attached to a historical building in Bogor for more than a century. 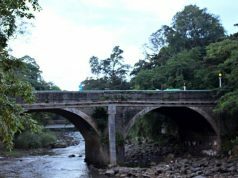 Yes, Blenong Office is the name of a historical structure located across the northern side of Bogor Botanical Gardens, the center of Bogor City. I is not a big structure like Pisa Tower or Eiffel but for the Rain City , Blenong Office has been assigned as one among more than 487 cultural heritages. Quite an important place as it has been a keeper for some memories related to the city. 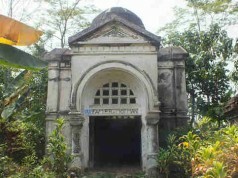 What makes the structure is quite unique is because it doesn’t have similarity with any other buildings established at later years. 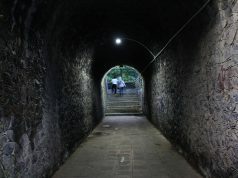 It has very thick wall , like fortress. A dome on the top of its roof add one more part that caused people to think that the developer planned to build fortress than a house. 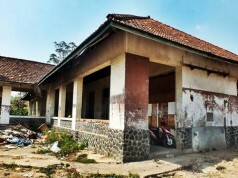 The building itself was established in 1870 as house for one European foreman working under Dutch Government to oversee the development of plantation in surrounding area, now known as Kencana Park area. It took 17 years to bring the building into completion. Blenong Office has a typical of architectural style developed by Dutch government in South East Asia. 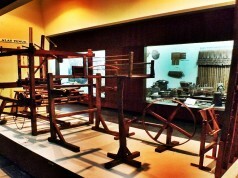 It resembled the style popular in 19th Europe. 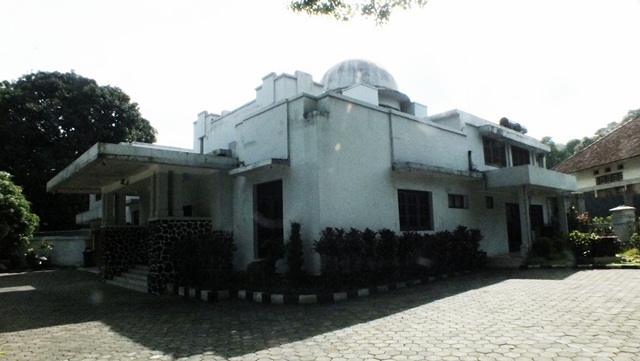 The office has transferred several times before finally used as an office for National Land Bureau, Bogor District. That’s why its current name is Blenong Office. I know quite well about the history of the building but it still keeps me wondering about the meaning of “Blenong”. One guess, only a guess, is its similarity with a word in Jakarta and Bogor dialect, “Lenang”, which means bald. The sound is similar. Is it possible that “Blenong” has the same meaning? It could be because a dome on its top looks like a head without hair, bald. It can be but I am not sure. 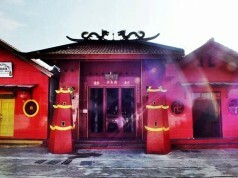 Anyway, at least, I can show you another historical place in my hometown, Blenong Office. Next articlePengatur Lalu Lintas Swasta di Pintu Perlintasan RE Martadinata : Pahlawan Tanpa Tanda Jasa?